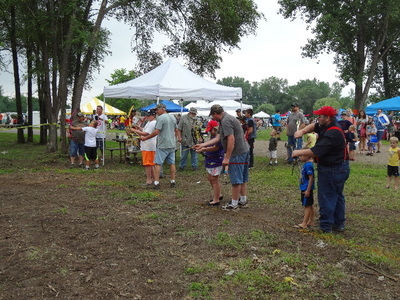 The 8th annual Youth Festival was held on Saturday July 9th. 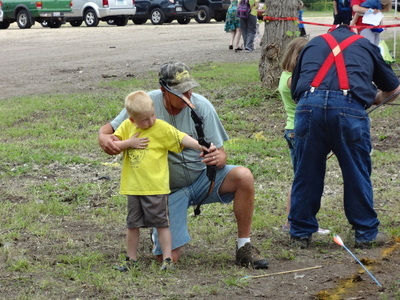 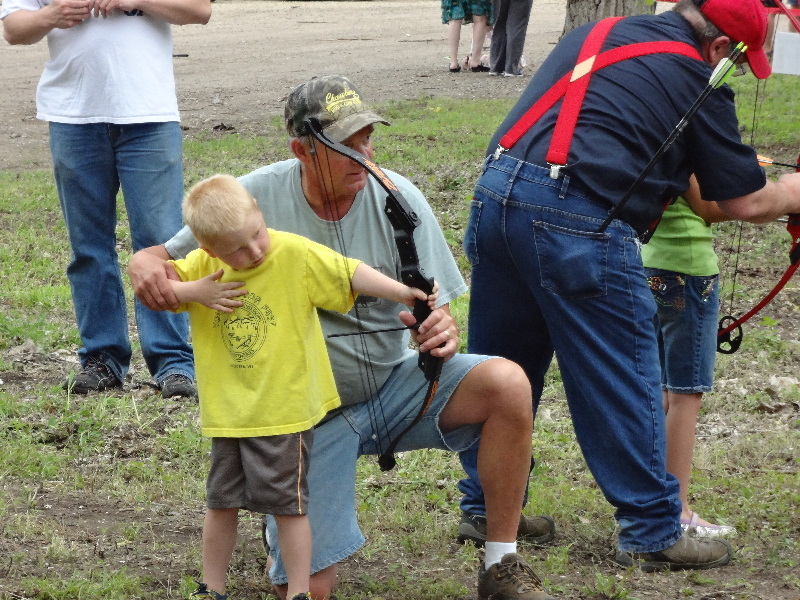 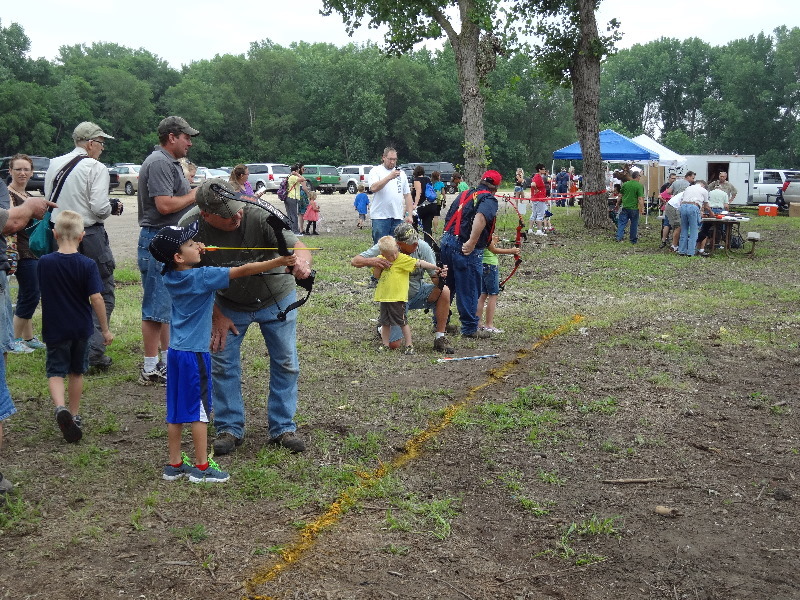 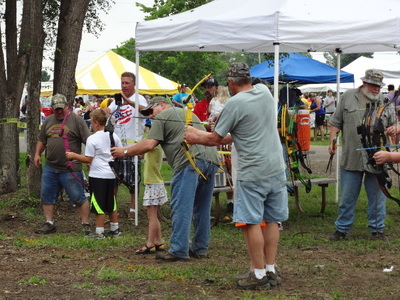 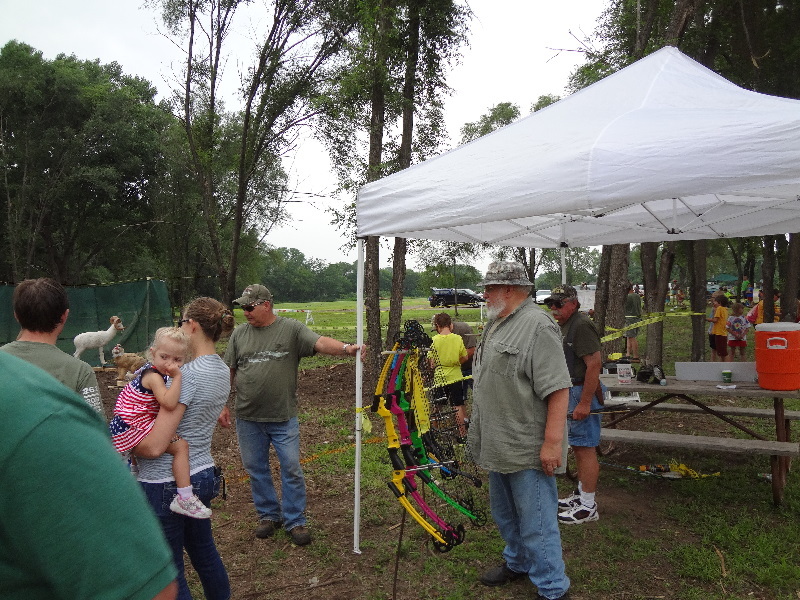 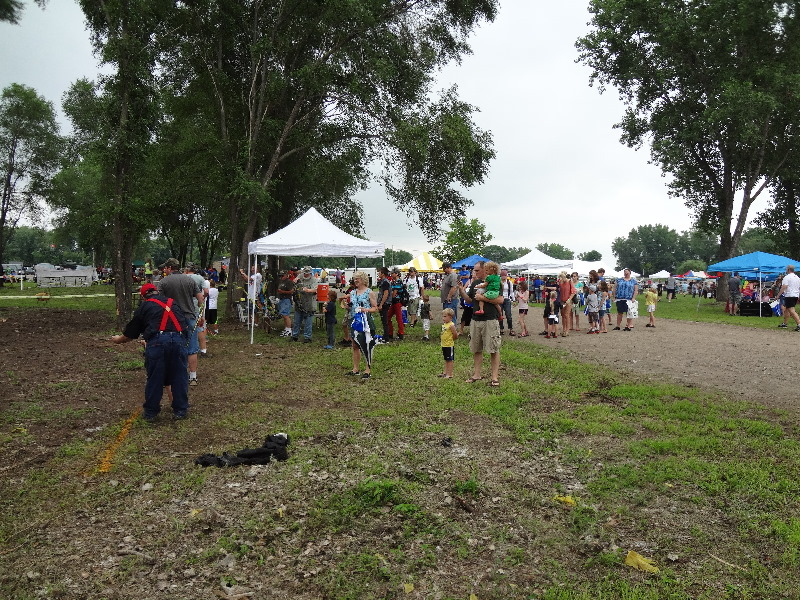 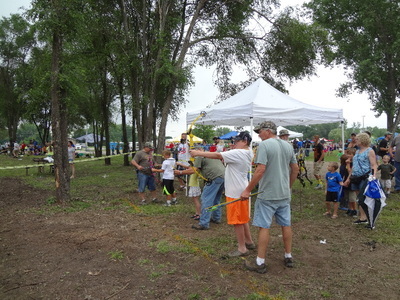 Again this year the Chaseburg Rod and Gun sponsored an archery event at the festival. 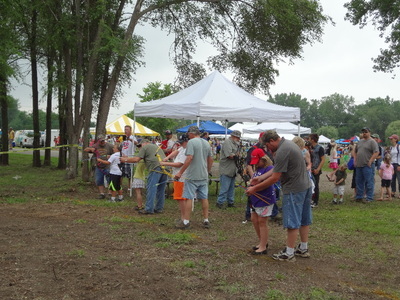 We have participated every year since the events inception. 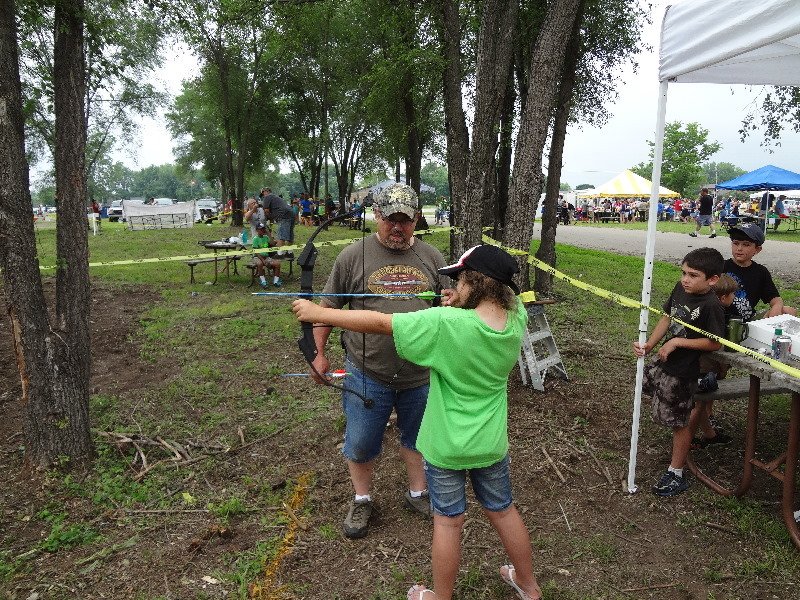 Volunteers from our club set up about a dozen 3-D archery targets for the kids to shoot at. Kids from 3 years old to 30 years old gave it a try. 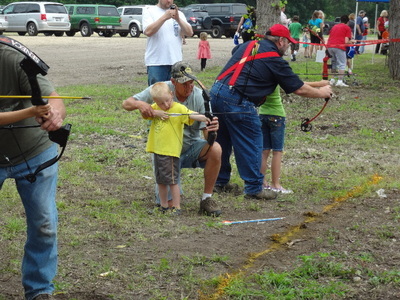 An estimated 550 kids shot the bows during the 4 hour event. 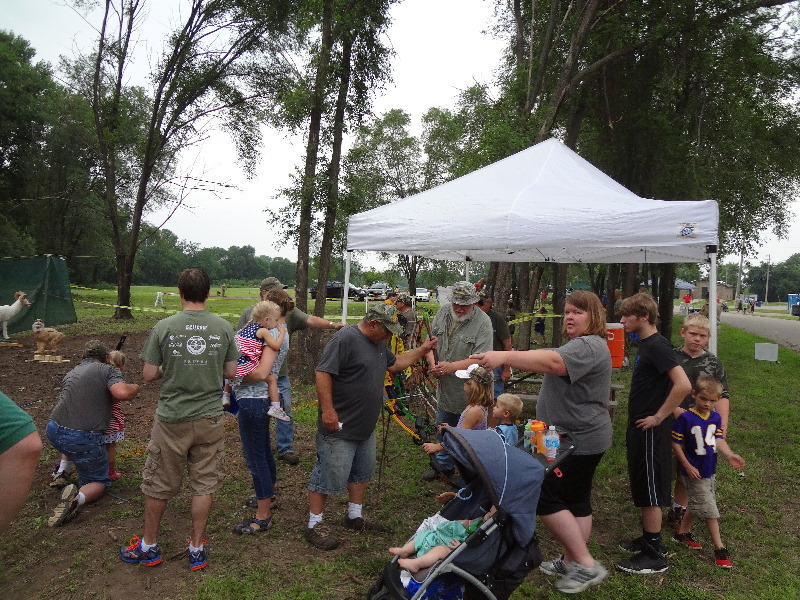 Many thanks to all those who made this event a success for us. 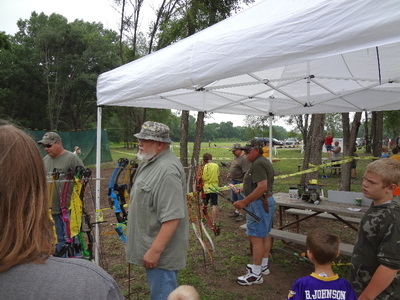 These include Jason Harnisch, John and Joe Roesler, Joe Brye, Charlie Nelson, Devon Nelson, Al Haakenson and Mike Kammel. We look forward to the event again next year!